Hi! 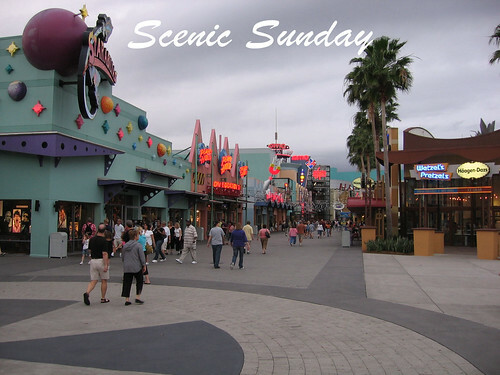 hello to all my friends in Scenic Sunday. How are you today? I hope everyone enjoy the weekend. With regards to my weekend, I and my friend Elma went to Stone Road yesterday that's why I forgot to post my Scenic Sunday. I arrived here at home I felt tired and rest immediately. I'm so sorry for my late post. Here's my entry for this week. A wonderful place from Florida. You can visit my other Scenic Sunday here also. Thanks for the visit and comments and God bless you all. What a fascinating street scene! The whole place looks like many works of art! Such a colorful place. Would love to visit here. Norm: what a colorful shot of a highly decorated area, looks like a fun place.